Learn how to put an AJAX loader for all AJAX calls from all pages which extend from your layout page into your MVC structure. 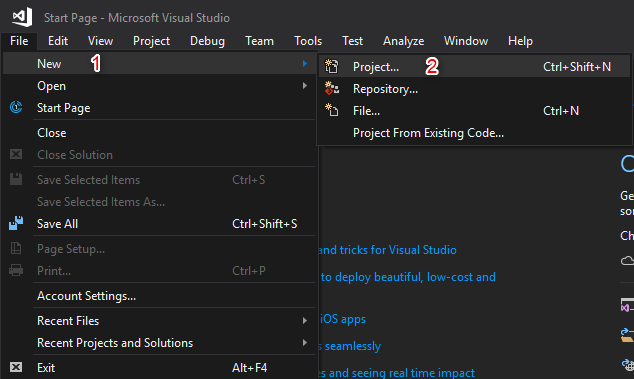 Open Visual Studio and select “File” >> "New". Then, click on Project. 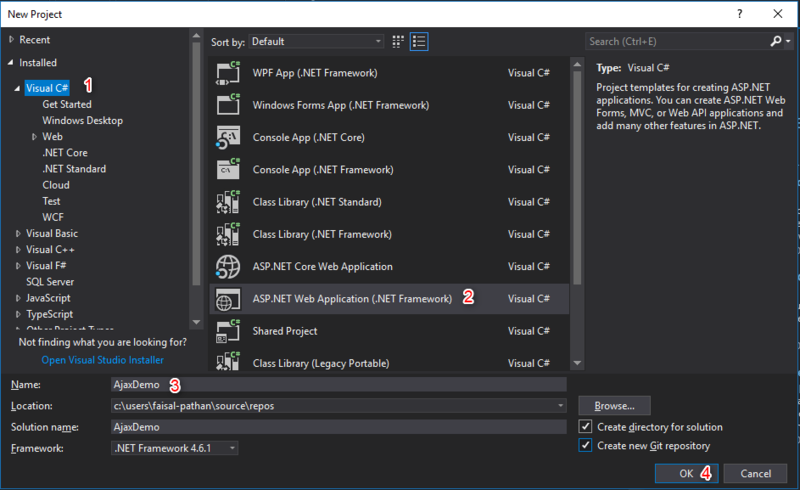 Select “Templates” >> Visual C# >> Web then ASP.NET Web Application (.NET Framework), and put appropriate project name. And click the “OK” button. 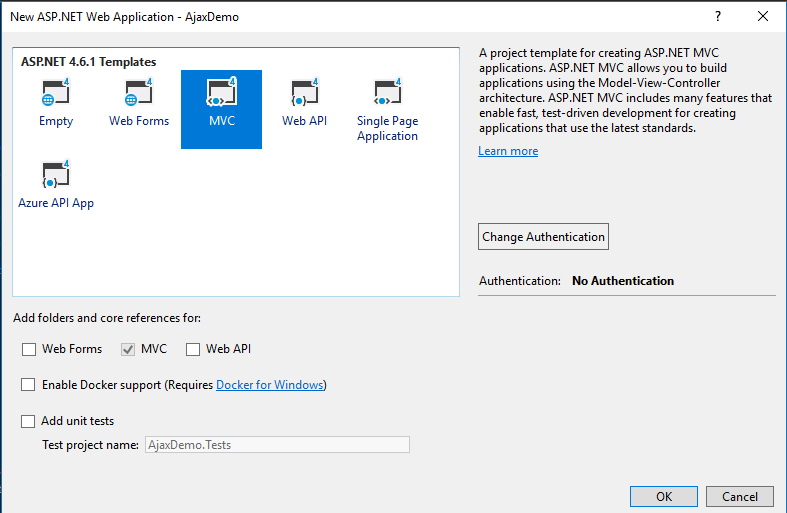 And, from here select MVC project (you can select the project as per your requirement). Now, go to your layout page and put in the below code as per the instructions. 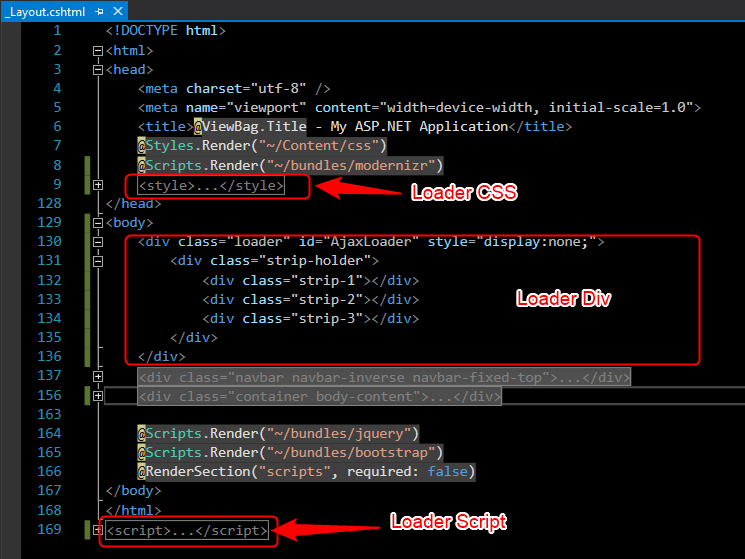 The above script will call on every AJAX call, so we don't need a call loader function for each AJAX call. Now, we are going to create an AJAX function and sleep system for a few seconds so we can see the loader. 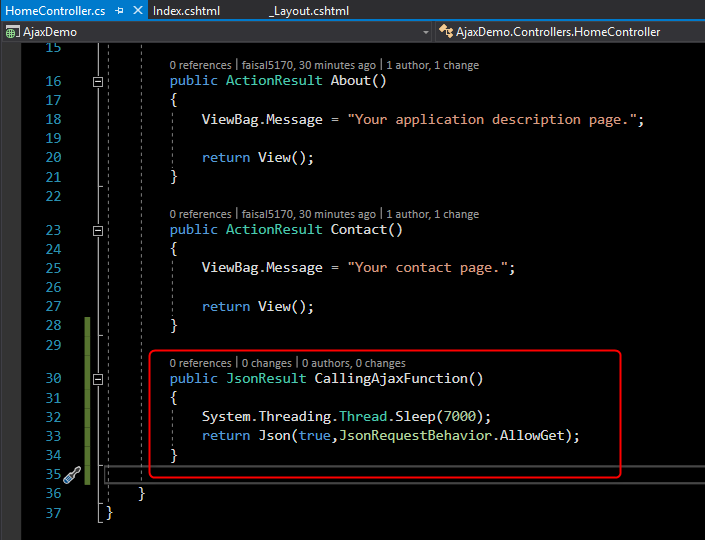 In the Home Controller, create a new Action (put the below code). On the Index page, we are going to call this method. And that's all. Now, whenever you call any AJAX function from any page, the loader will show while loading/executing your content and hide when it's done/complete. You can download this demo from here.